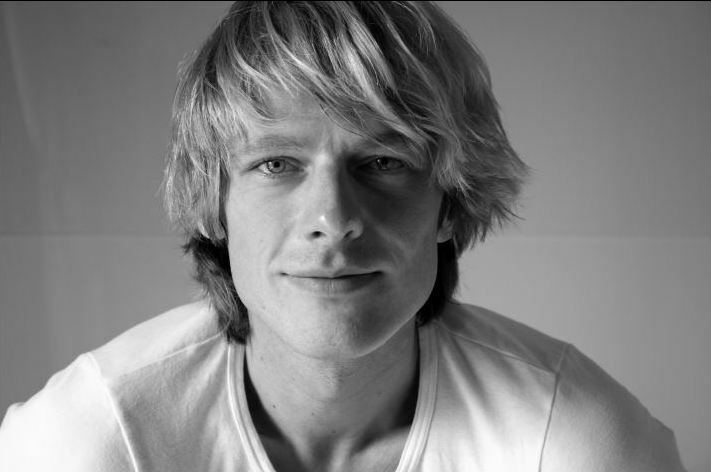 Jörn Schüler is an online German translator specialising in legal translation. He also runs his own translation agency, Das Übersetzernetzwerk, with 17 offices in Germany and offering translation in over 50 languages. He himself focuses on certified translations (beglaubigte Übersetzungen) legal documents, contract translation, agreements, birth/marriage certificates, university diplomas, school reports etc. What role does your online presence play in generating business? How do you market yourself effectively? Online presence is vital. Most of our customers do online research and, with a bit of luck, land on our site. Thus, the online presence is very, very important. The second important point is to provide a product which makes the customer happy. Only then, do they recommend Das Übersetzernetzwerk. And the power of word-of-mouth advertising shouldn’t be underestimated. 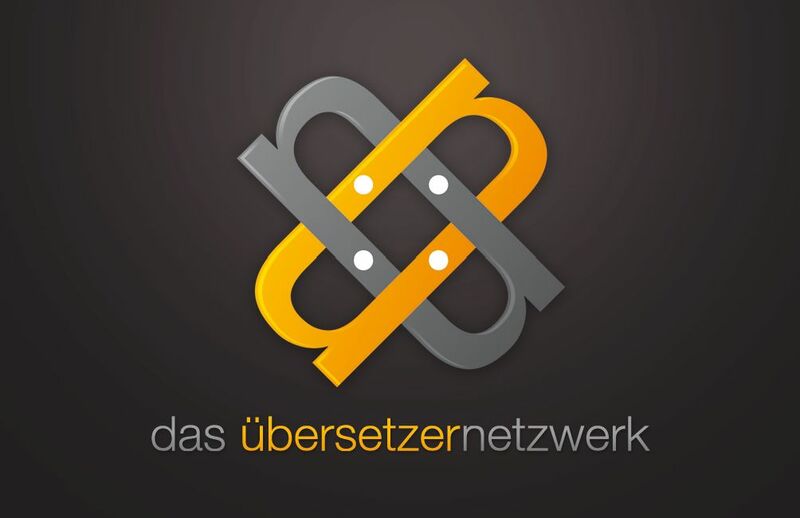 Why do you think clients choose to work with Das Übersetzernetzwerk? Is it personal contact with yourself, the fact that you can call on a large number of translators, or does it all boil down to price in the end? Money may be the most important factor in most of the cases together with time if customers contact a translator for the first time. But, surprisingly often customers tell me that our quote was not the cheapest, but that the information we provided in advance and the way we answered questions upon their inquiry were the most competent and that this is the reason why the job was assigned to Das Übersetzernetzwerk. If you do a good job you end up being recommended, this is the best way to win customers over and have them stay loyal to you. In my experience customers who have once tried one of the “cheaper” translators and have been disappointed will subsequently no longer consider the price as the most important criterion to choose a translator. Competition in our industry is fierce. Prices are constantly undercut by some ‘fly-by-night-translators’ who work in a manner which could be compared to ‘shoot it through google’ translation work. One could use the proverb “pay peanuts, get monkeys”. To sum up: translators win and keep customers by delivering quality work. Do you invest time in social media as a way of expanding your business? Do we translators have to accept that Facebook and the like are now an integral part of doing business? We have a company profile on FB, but I think the clientele which is in need of a certified or legal translation is not using a platform such as Facebook for this service. Therefore, advertising in this media is not something I would consider to be too important. If I had a supercool boutique or if I sold consumer electronics, it would definitely be worth considering …. but not for my type of business. Maybe things will change in the course of time - but I don’t see an urgent need for ‘Facebook-ads’ at the moment. As an agency you work with a network of freelancers. I assume they’re based all over the world. How do you recruit good freelancers? What characteristics are you looking for when trying to build up your team? I recommend to everyone to start building a network right from the very first day at university (or even school). This helped me enormously. I had a large network of people from different specialty areas and languages with very different skills and strengths (and weaknesses). I only recognised how important this is when I started my business. Suddenly, it was an unexpected blessing to know dentists, lawyers, judges, engineers and even people with exotic hobbies (we once had to translate a text concerning fishing gear - thus it was a lucky coincidence that one of my former fellow students and now colleagues is a passionate angler). Right from the start, there were inquiries for languages and specialties I couldn’t do myself. But luckily, I was able to revert to a reliable network of experts who liked the idea of working with me. Over time, we developed an effective system to check the quality of new translators. This became important when I received more and more applications from translators from all over the world. We check the educational background, do sample translations and, if all this meets our requirements, we start with small texts and see whether or not cooperation is beneficial for both sides. You’re asking for characteristics. Once again, I emphasise thoroughness and reliability. And of course: don't be a Jack of all trades and a master of none. Specialise in one or two subjects and be good at them. I see you only work with translators translating into your mother tongue. Is this because of past experience? I know some translators I’ve spoken to think that, for very specialised areas such as medicine and law, a thorough understanding of the specialism itself may be almost more important than command of the language. This is a policy at Das Übersetzernetzwerk. Our translators only translate into their respective mother tongue. We all know the funny translations of operating instructions for toasters, hair dryers or remote controls which were done by non-natives. And in order to avoid such embarrassing results, we stick to the mother-tongue-principle. I don’t believe that it is absolutely necessary to be an accredited lawyer in order to translate a legal document. However, a thorough understanding of the legal concept as well as the legal lingo is absolutely essential in order to deliver a document which would stand up in court. I always assume that running an agency takes you away from the business of translation, and turns you into a manager. Is it hard to strike a balance between both roles? How do you manage? At present, the tendency leans more toward managing than translating. But still, I try to do as many translations as possible just because it is what I like to do. But you’re absolutely correct: I spend more time on writing quotes, assigning jobs, organising proofreading, accounting and all the boring tax matters than concentrating on translating. But that’s the way it is. And, to be honest, every freelance translator knows about the vexed subject of tax declarations, periodic VAT returns, bookkeeping… but these things have to be done. There's no way around it! What would be your advice to any young translator just starting out and looking to get a foothold in the profession? As I mentioned before, it helped me a lot that I started networking from the very first day at university. Of course, any young translator should have spent a year (better two or three) abroad. Translators should also make it a routine to read newspapers in the languages from which they translate. This is a perfect way to remain updated as far as language developments are concerned. It could also be beneficial to do an internship in the industry in which you want to specialise. Find out for yourself if you are capable of being a freelance translator (with all the organisational stuff involved) or if you are better off as an employee in a large company with an in-house translation service. Could Brussels or Strasbourg be interesting? The EU is the largest employer of translators and interpreters! How do you see the future of the profession? Would you be encouraging any offspring you might have to follow in your footsteps? In the future there will be a need for even more specialised translators. The volume of translations is increasing steadily because the world is getting smaller and international business is growing! All those thinking about becoming a translator should know that it can be a stressful (most of the time), somewhat ‘ungrateful’ business, so to speak (you’ll rarely win praise, but rather tend to have customers who contact you if there are any complaints); the mantra in our industry is: No news is good news. It is a rather isolated job if you are a freelancer working from your home office, you’ll spend many, many nights translating instead of sleeping just to meet tight deadlines; but, on the other hand, there are also priceless advantages, just to name a few: you are your own boss, you can determine your working hours, you can determine your work place (it is true that I have colleagues working under the sun of Thailand, Tenerife, California or Australia), among your friends you’ll most certainly be the commuter with the shortest way to the office, you can work in woollen socks and PJs, if you like! The job is great for people who are language fanatics and have a huge amount of self-discipline. If you’re good at what you do and if you work thoroughly and reliably, you’ll soon have recurring customers, whether agencies or private customers. Thank you, Jörn, for these insights. You can contact Jörn directly to find out more about his translation services at Das Übersetzernetzwerk.